Size Choose an option1/2 oz.3/4 oz.3/8 oz. These are “OLDER” but still new Zone-Rs. The Gold does not have eyes painted on. The other Zone-R eyes will wear off over time but the painted body of the jig is perfectly fine! Green/Glo is more of a green and white, the glow is very limited. Still this a great product at a AMAZING price!!! Only select sizes and colors are available. Online only! Get them now until they are completely gone! When faced with tough fishing conditions, the Nuckle Ball “Zone-R” Jig will get the job done. 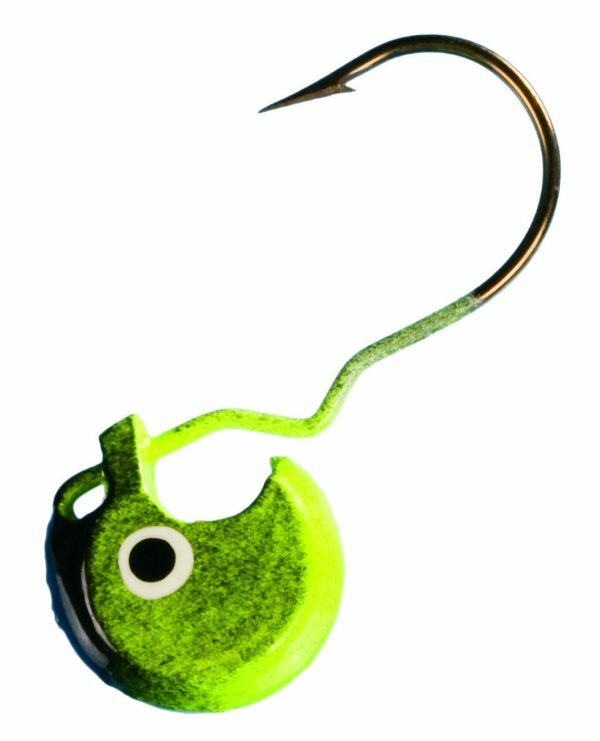 Designed for minimal water resistance, the jig of choice for vertical jigging current and deep water applications or under adverse weather conditions and/or when Dubuque Rigging. 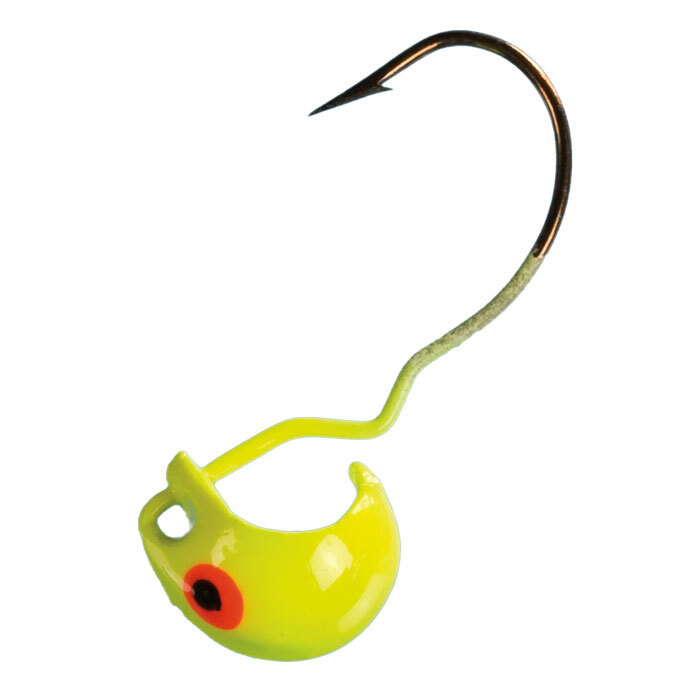 Balanced, heavy duty hydrodynamic head design minimizes hang-ups. Get down, Stay down! 1/2 oz., 3/4 oz., 3/8 oz.